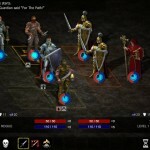 RPG Fantasy Upgrade Achievement Strategy Armor Games Click to find more games like this. Cheat: Keyhack H in battle to heal all characters. Keyhack H in battle to heal all characters. 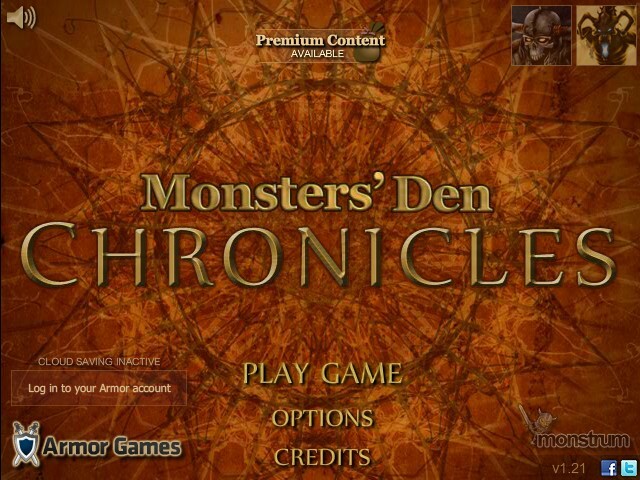 Monsters' Den Chronicles is a single-player fantasy role-playing game. 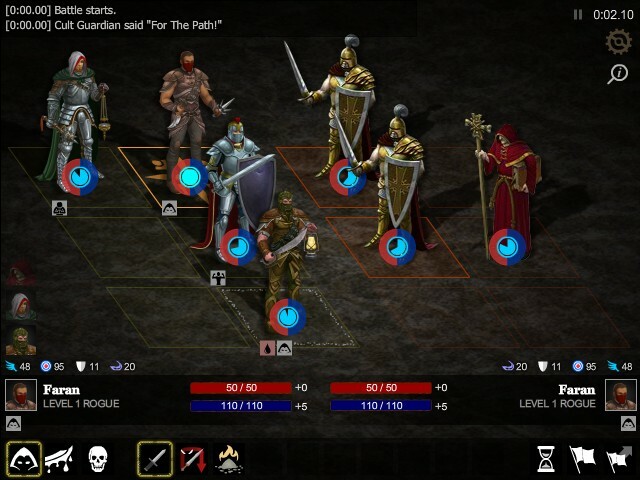 The player controls a team of up to four heroes as they explore dungeons, collect treasure, and engage in a series of turn-based battles. 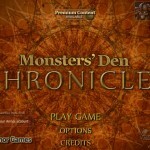 Chronicles is the sequel to Monsters' Den and its expansion, Monsters' Den: Book of Dread, and is followed in the series by the (planned) Monsters' Den Godfall. 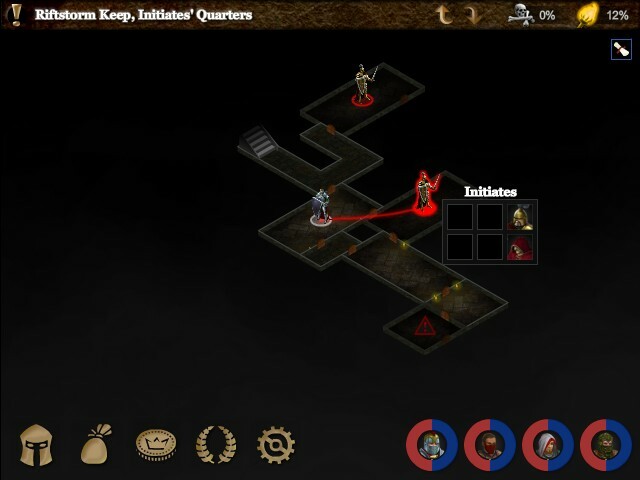 Warning: This game can become addicting searching the various nooks and crannies around the lower dungeons. A bit like Rogue from the 80's in map style. The skill selection flows nicely with various mix ups of players. The fun is finding various "Set" armors and combining runes, shards and other socketables for unique item combinations. 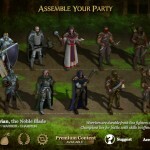 One suggests beefing up on Act 1 before setting out on other various quests. 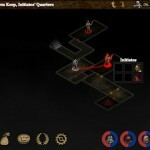 Hack and slash your way through the dungeon, battle many monsters and enemies. 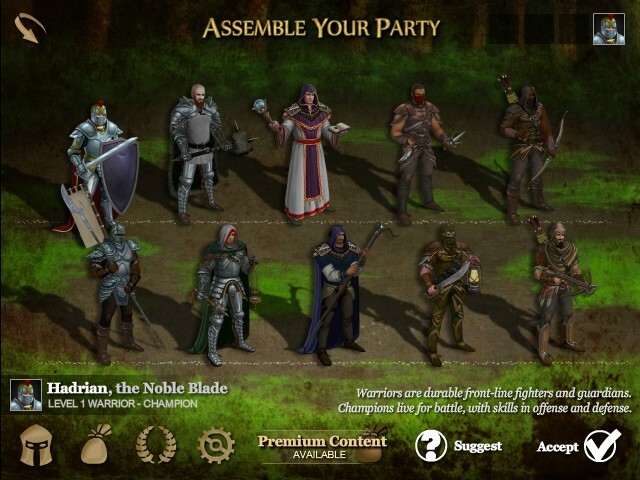 Manage your inventory, earn upgrades, purchase items and more. Lets play!